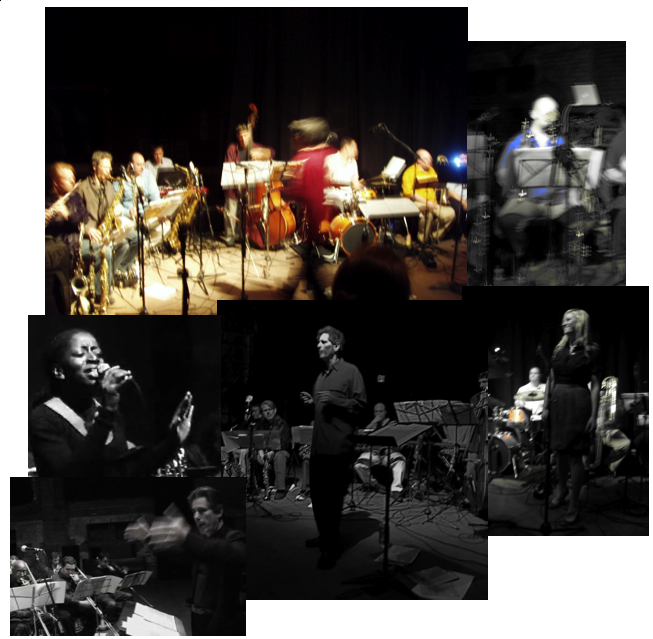 The Joshua Shneider Love Speaks Orchestra is a 19 piece ensemble comprised of some of NYC’s most illustrious and adventurous improvisers, interpreting the music and arrangements of Joshua Shneider. Melodic, grooving, searching and harmonically inventive, the music draws inspiration from a wide variety of musical influences and includes Jazz, R&B, World and American Pop elements. Pop/Soul singing sensations Lucy Woodward and Saundra Williams grace the stage as special guests with the Love Speaks Orchestra. Check us out on the Music page! For bookings please go to Contact.